Wooooaaaa, eeeaaaassy there boy! There's no need to drive like a wild horse trying to kick down the stable door. Check out this campaign, made by young Queenslanders, for young Queenslanders. And if you know someone who drives like this, tell that stallion to settle down. 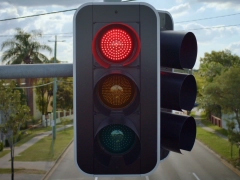 Find out more about how this campaign was made with the help of young Queenslanders. Learn more about Co-Lab. 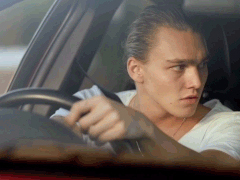 A young bloke with his hair in a “man bun” pulls up at a suburban intersection. He’s in a hotted-up red sports car with loud music blaring out. He thinks he’s a bit of alright. 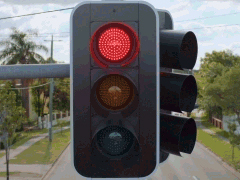 He becomes agitated waiting for the red light to become green. 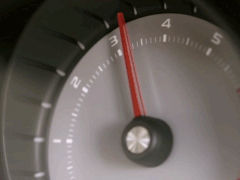 He revs his engine and his car bonnet, with a green P plate attached to it, shakes in anticipation. Two young girls calmly pull up next to him in a silver hatchback. They notice his impatience and give each other a “get a load of this guy” look. The lights turn green. 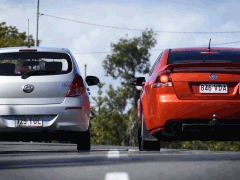 The impatient p-plater puts foot to floor and burns off at speed, screaming up the road. The hatchback is still at a standstill and the girls in it are gobsmacked watching his speedy departure. He guns it up the road, pleased to be back in control of his car, only to be stopped by a second set of traffic lights just a couple of hundred metres away. He slaps his hand onto the steering wheel annoyed at the inconvenience of being stopped again. The lights turn green. 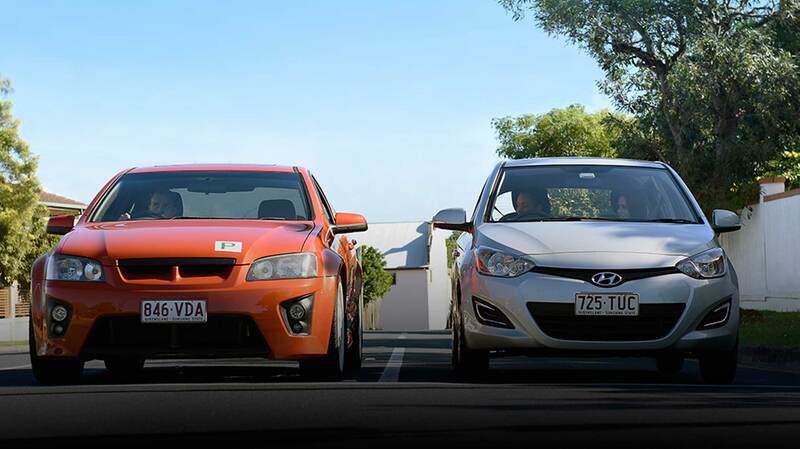 P-plater stalls as he attempts to get his car into gear, the hatchback steadily passes him. Again he puts pedal to the metal and drives past them. Only to be stopped at yet another set of traffic lights. The young man, who feels the eyes of the young girls on him begrudgingly looks back at them. One of the girls smirks and mockingly raises her milkshake cup at him acknowledging the futility in his speeding. Both girls then giggle. Our embarrassed p-plate awkwardly turns away. He shrinks into his seat as the wording “Settle down stallion” comes onto screen. 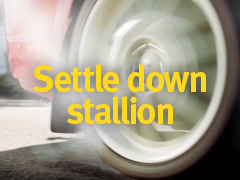 Watch “Settle down stallion commercial” on YouTube.